The hreflang tag must be used by websites that target various geographies and languages and can be implemented directly on sitemaps (follow the post for instructions) when the on-page implementation is difficult. By using the hreflang tag, the webmaster can show Google the proper landing page for each google searcher. So as we can see on the highlighted code above, Booking.com homepage indicates to search engines different versions of this specific page according to countries and / or languages. In Booking.com’s strategy is to point the root domain to the US market and not have a broad targeting strategy by using the “X-default” hreflang tag. The above example seems quite easy and simple, although how do we scale this process in order to build page-by-page sitemaps with hreflang tags for huge websites? The following process is an easy and quick way to generate your hreflang XML Sitemaps with the help of Microsoft Excel plus some other tools. First of all, you need to have a list of all the live URLs of your website that are crawlable from search engines. Personally, I’m a big fan of Screaming Frog crawling software. 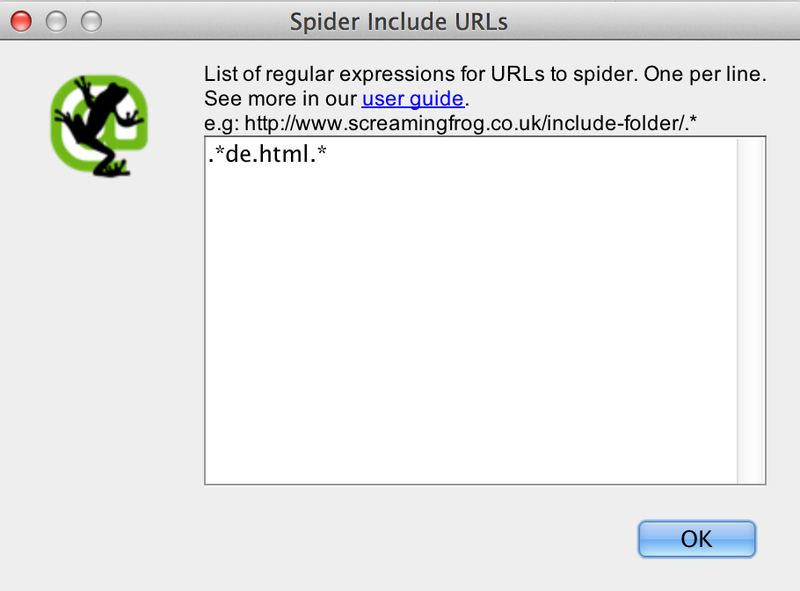 Screaming Frog allows you to crawl your website by selecting as user agent “Googlebot” and by respecting your current robots.txt file. 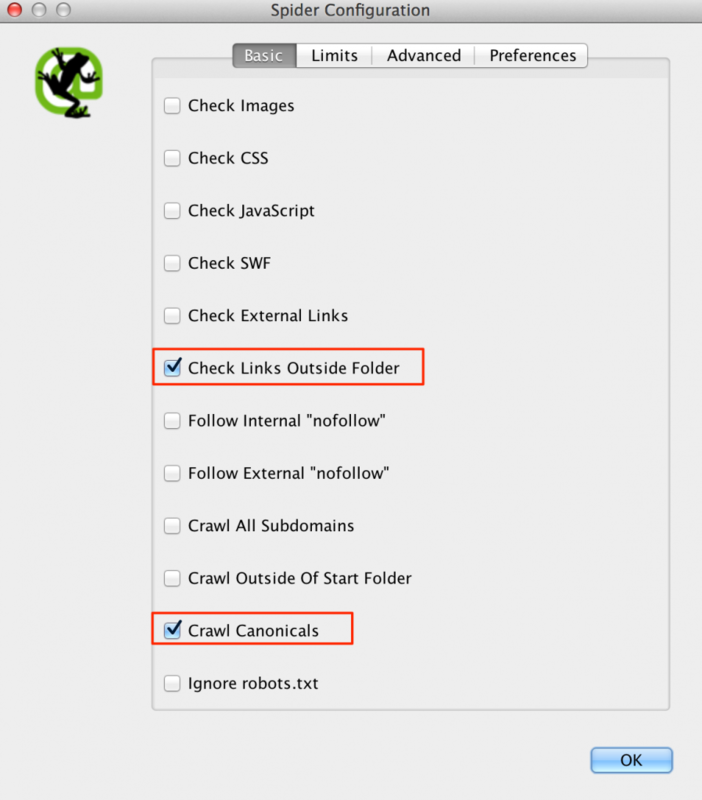 The crawler can easily handle up to 100.000 URLs (deactivate the crawling of images, JS, CSS and SWF files to facilitate crawling. If you have the RAM bandwidth, you can increase the memory allocation according to your system setup – personally I’ve managed to crawl up to 400.000 URLs by allocating 8GB of ram to the software. There are many other cloud services in the market that can help you crawl fully your websites, especially if they ‘re bigger than the capabilities of Screaming Frog. A few that I’ve used and captured my interest are DeepCrawl, Botify and 80legs. 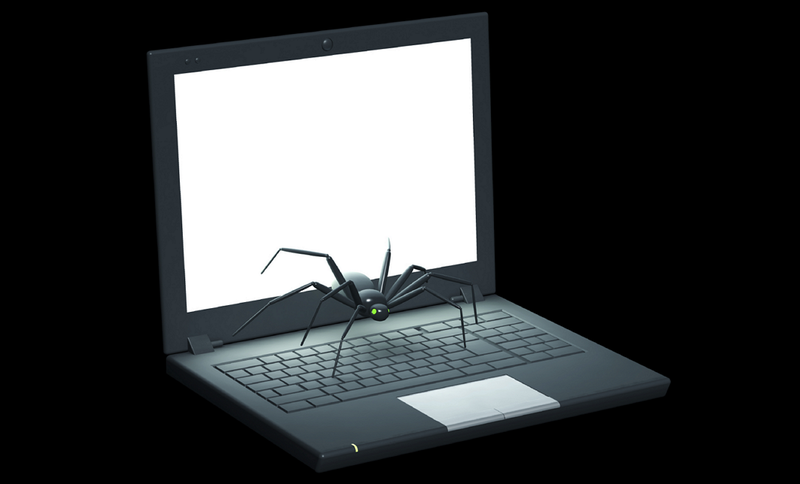 If you ‘re a more advanced and techy user, you can always use some custom web crawler libraries like Scrapy – but if you ‘re that nerdy, I don’t think you need to keep reading this post. 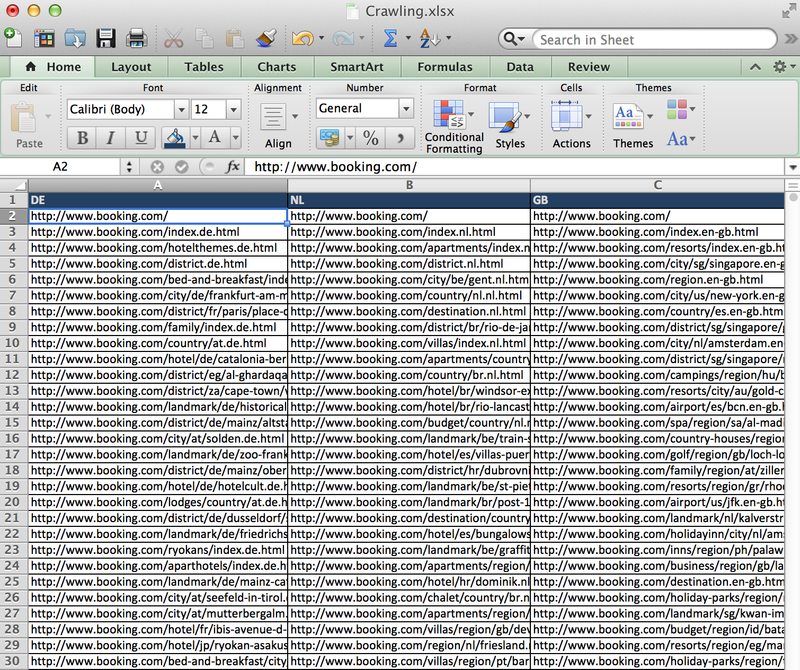 Once you are done with your crawling, it’s time to organize your data into your spreadsheet and match the URLs, according to the language / region each URL is referring too. Now that you have your crawling data organized into columns, it’s time to match the URLs. If your URL format is like booking.com, it’s quite to easy to match the URLs, since the URLs are identical among the languages with the usage of filters and / or sorting of the cells. Alternatively, if you want to match and sort the URL strings you can use the Like method in Excel when you need to use regular expressions to match strings in different columns or the MATCH function if you just need to sort your data. Once you have your data sorted into columns with equivalent URLs aligned in the same line, now it’s time to use excel in order to build the sitemap. ..and just drag the function until the end of the lines, according to your filesize. Then simply copy the Column O, paste it in a new spread sheet (by keeping the text values only) and save the file as .xml. Then open the .xml file with a text editor and add the remaining values for the sitemap at the beginning and the end of the code. Once you ‘re done with the creation of XML hreflang sitemap, Excel can help you again to validate the sitemap and check it for errors. That’s more or less the process, feel free to drop a comment below if you have any questions!